Learning Python Learning Python! Here are some pictures of my first experience with Python! 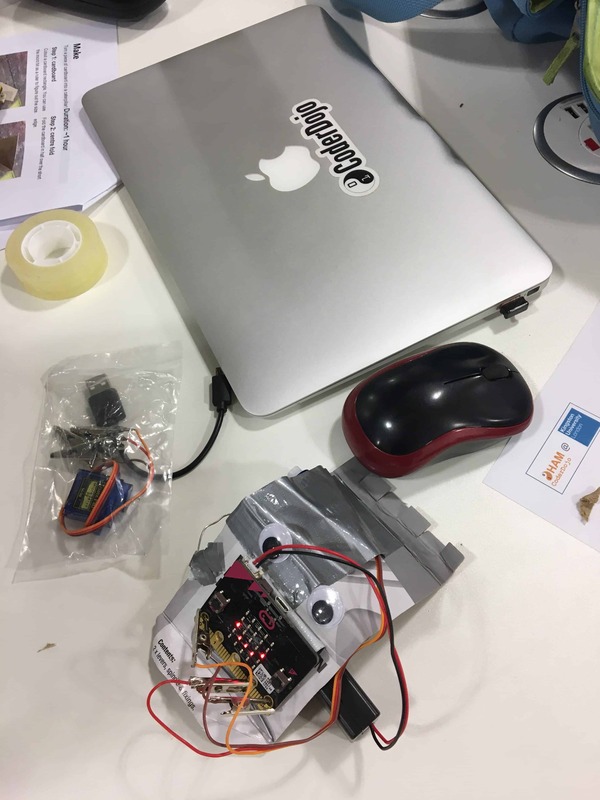 A Day @Mozfest 2017 Here are some pictures of my day ay Mozfest 2017! The Very Angry Halloween Monster! Here are some pictures of my monster project! Design a helpful mobile app Here are some pictures showing the different sketching steps of the app! 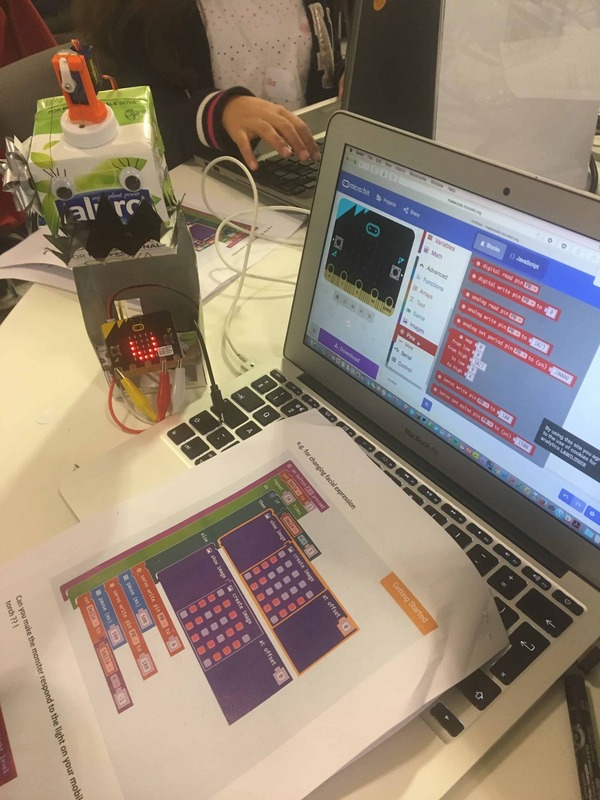 Shake output to LED Light String For this Micro:bit workshop, I have programmed the micro:bit to light up when I shake the LED light! I have also programmed the micro:bit to display my name with flashing lights! The Very Hungry Caterpillar . 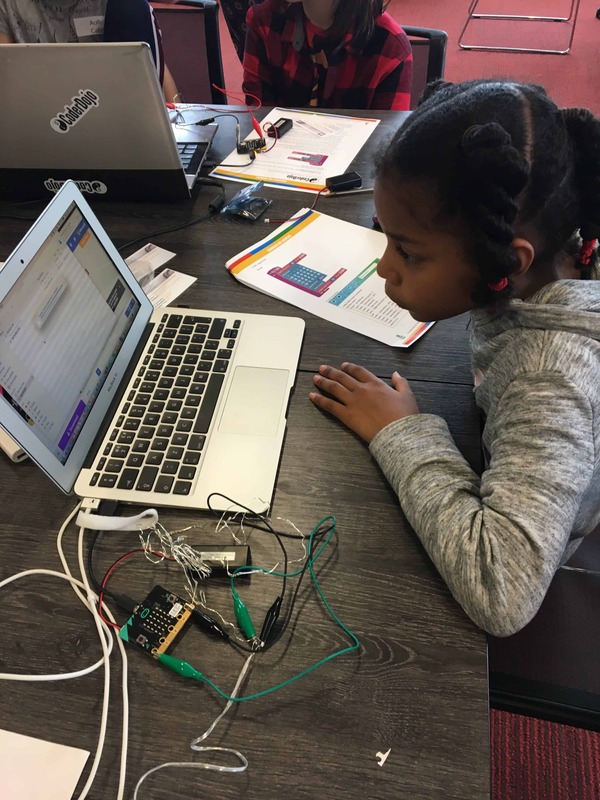 A Micro:bit project! 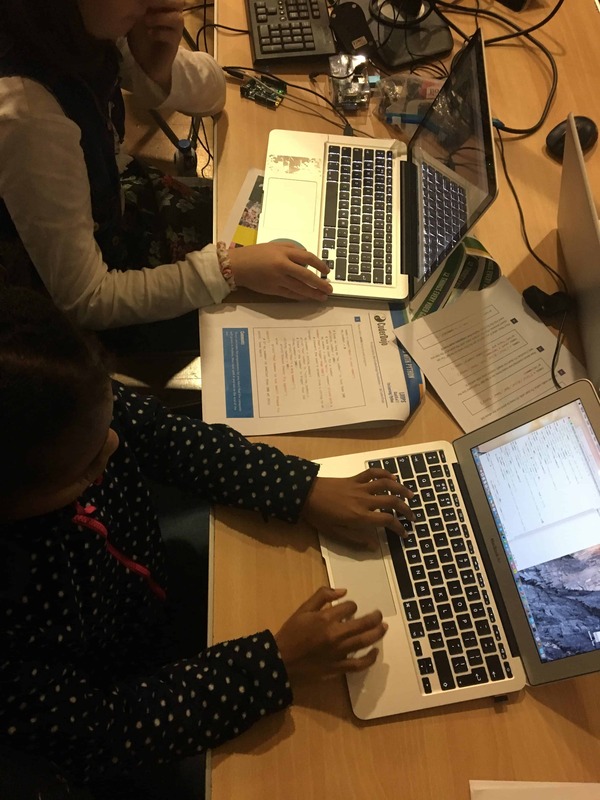 The Xmas Lightbox – Coding with the BBC Micro:bit Here are some pictures of my Micro:bit workshop! 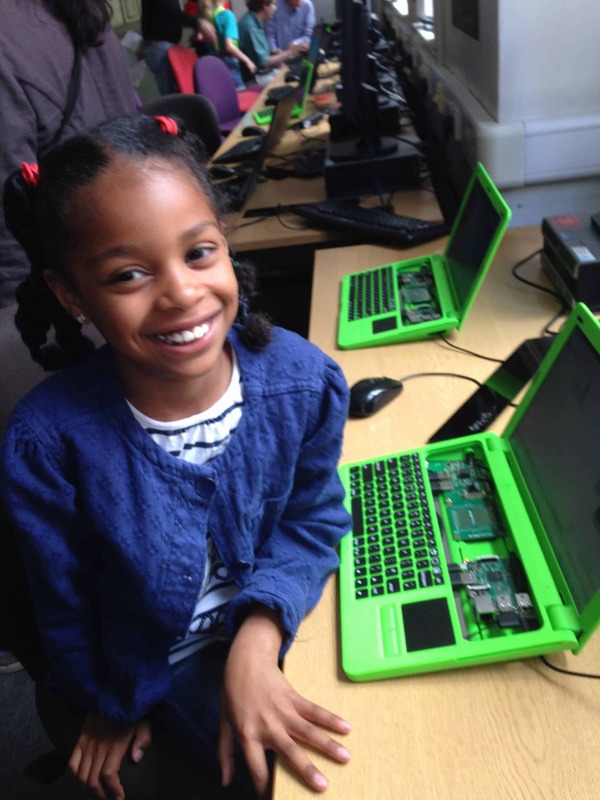 Meet up HackWimbledon – Dec17 Here are some more pictures of my projects in Covent Garden Raspberry Jam! 1st Mirco:bit experience at Wimbledon Jam. I created a smile!